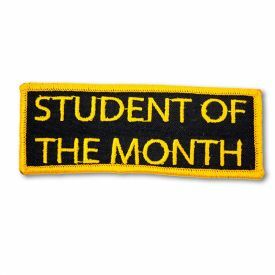 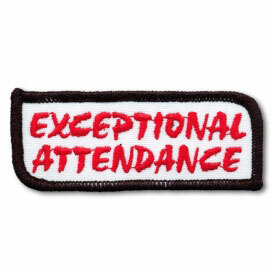 Do you like to reward your students for achieving their goals in the dojo? 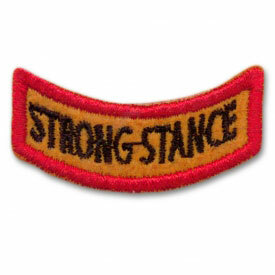 For demonstrating proficiency with a certain weapon, or maybe showing great characteristic strength? 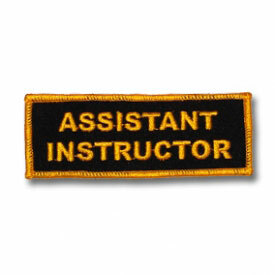 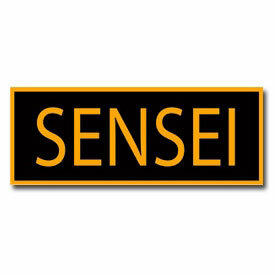 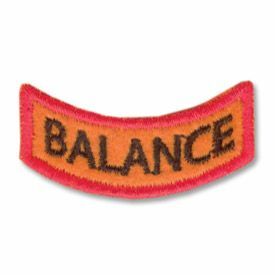 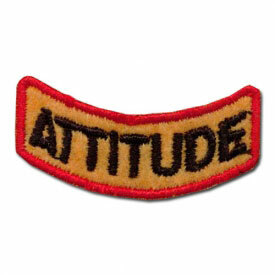 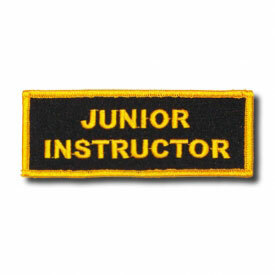 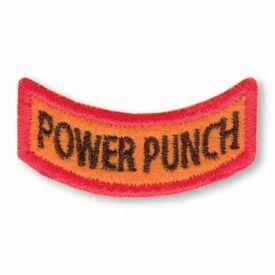 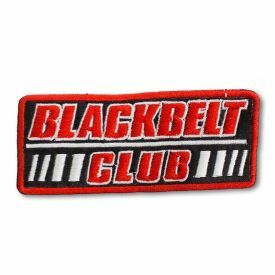 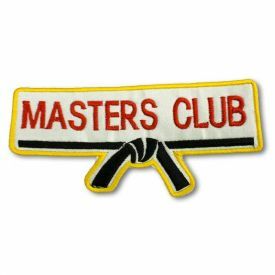 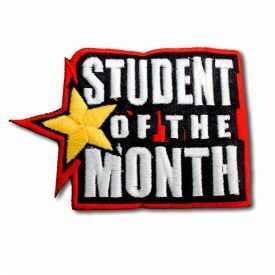 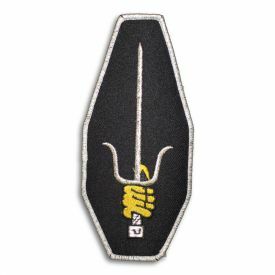 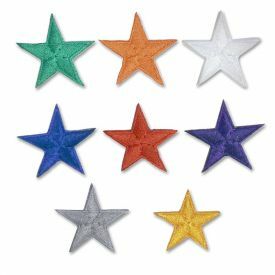 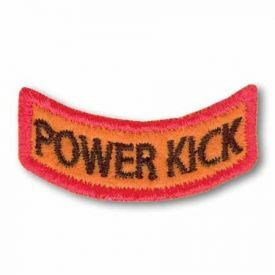 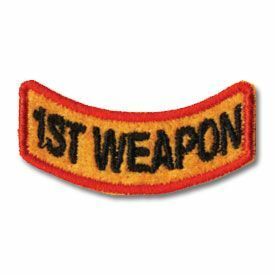 These martial arts achievement patches are designed to be worn proudly on the karate uniform of a student that exemplifies and upholds the principles that define a true martial artist. 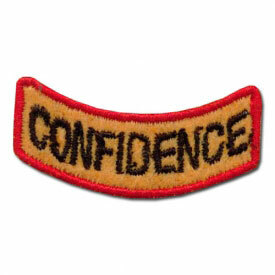 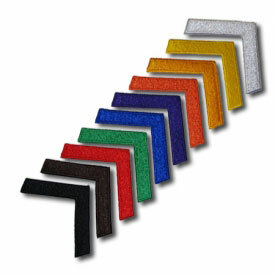 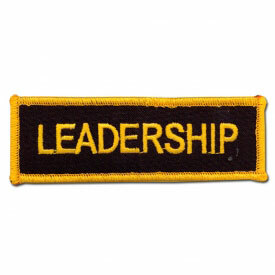 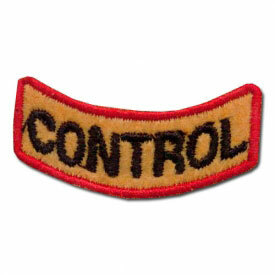 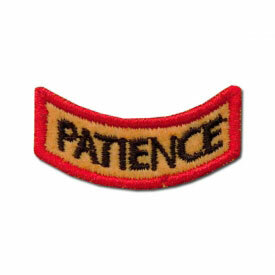 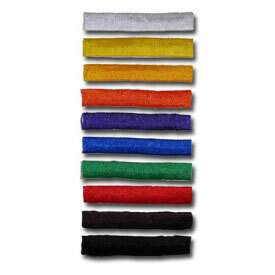 Our karate award patch selection is vast in number and low in price, so take a look at our uniform goal patches today!